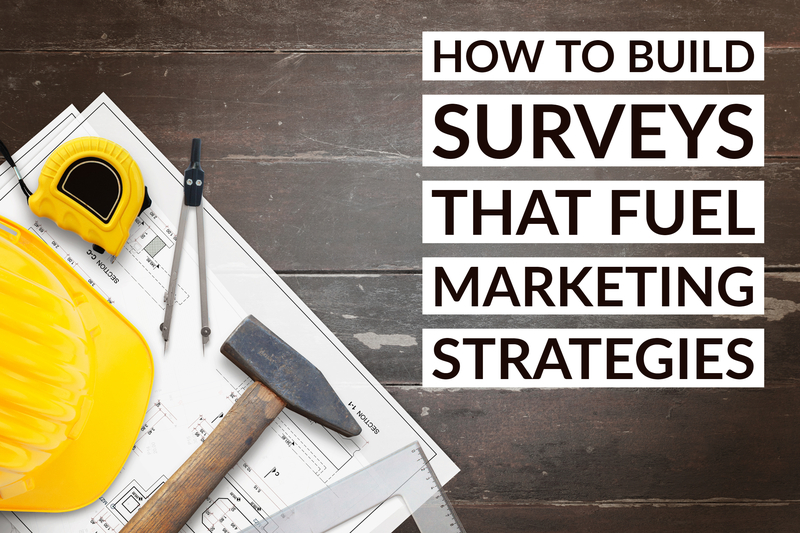 Surveys and other original research can be a prime source of data and inspiration for marketing content, fueling a wide range of formats and presentation types as you repurpose the same information in ways that are customized to different buyer personas, different levels of the sales funnel, and different content distribution channels. 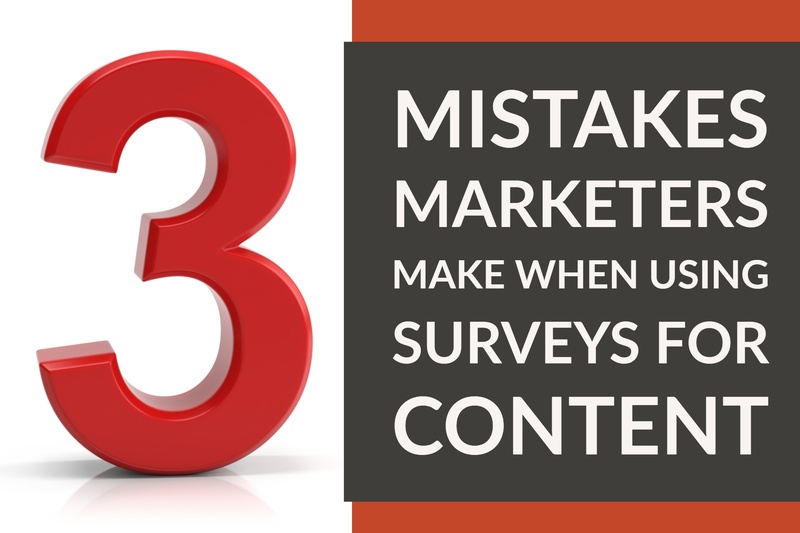 Don’t ever let survey data be allowed to gather dust in the corner after a single use. 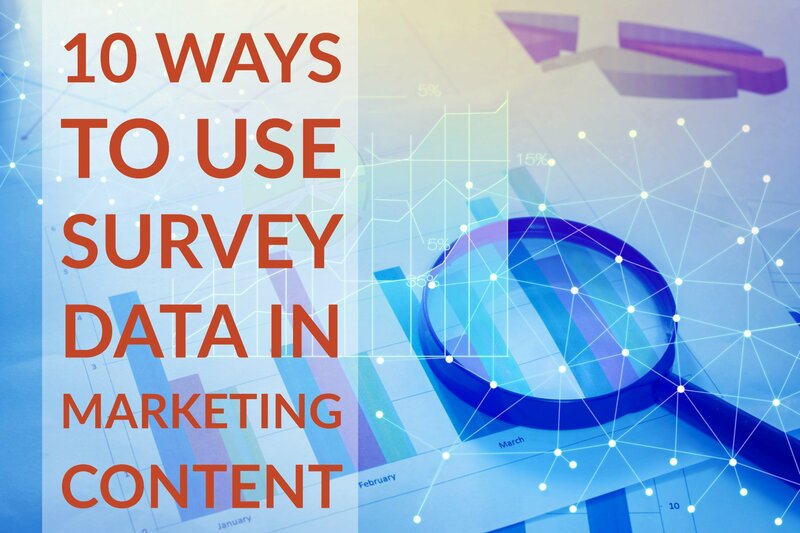 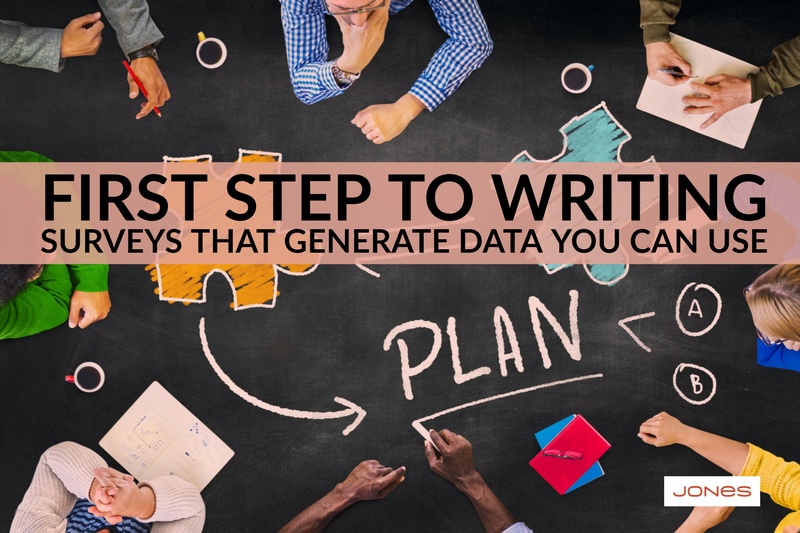 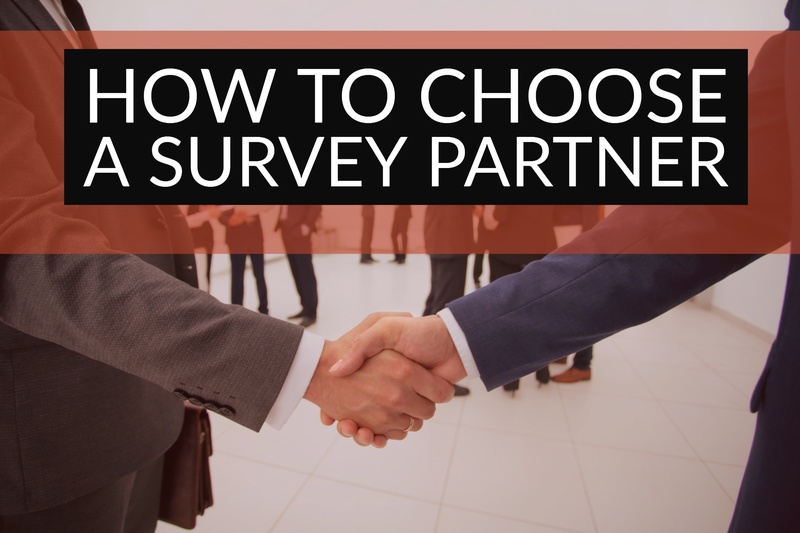 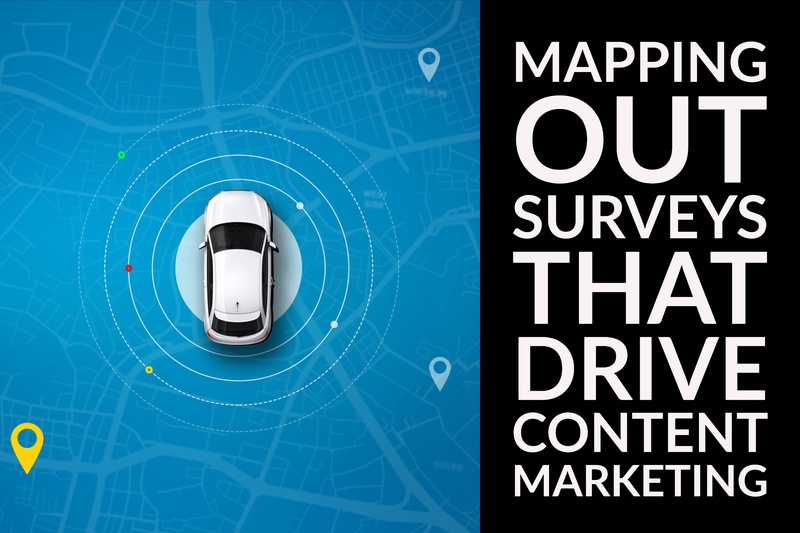 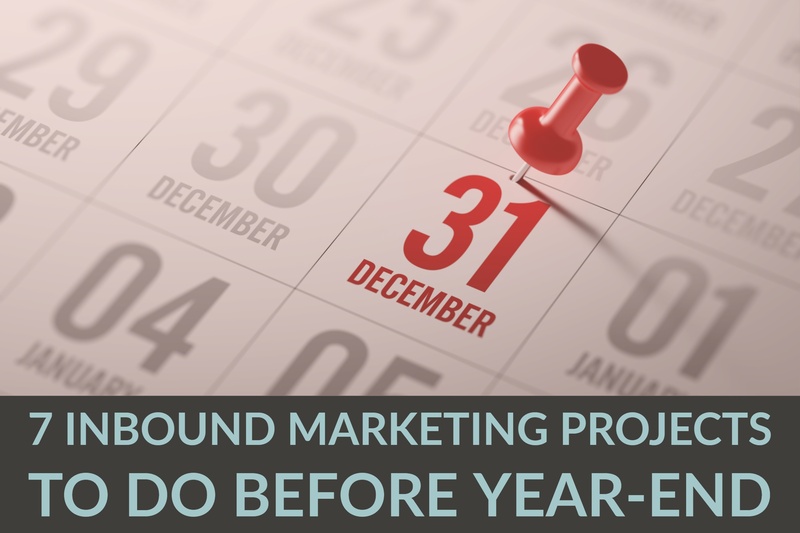 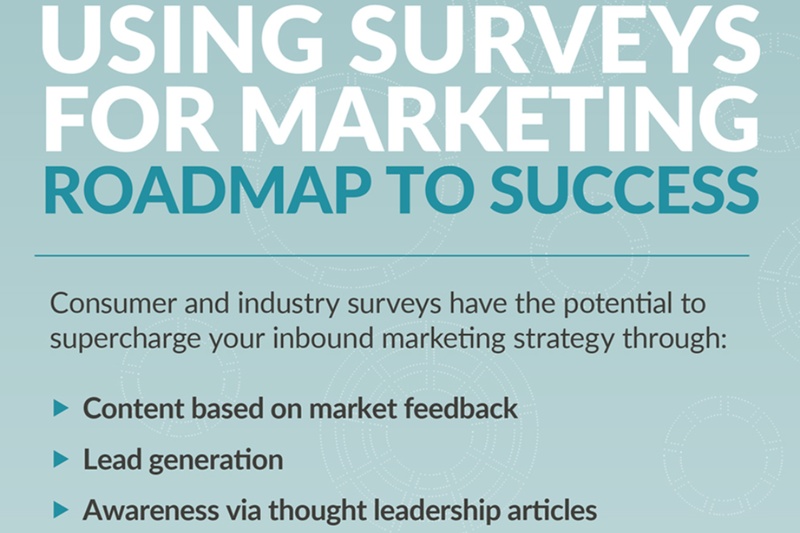 Instead, maximize marketing surveys for content.